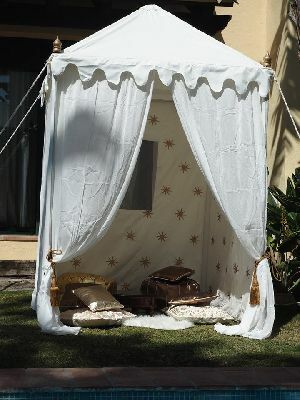 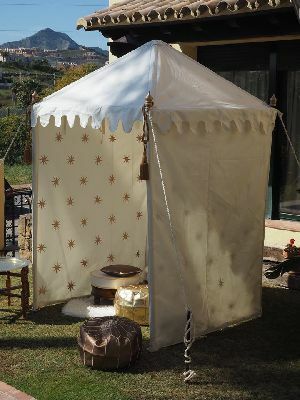 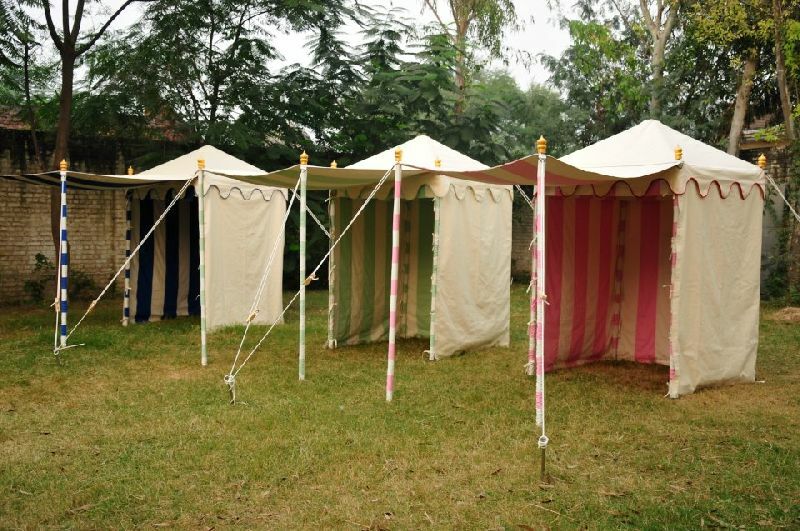 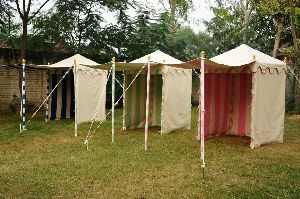 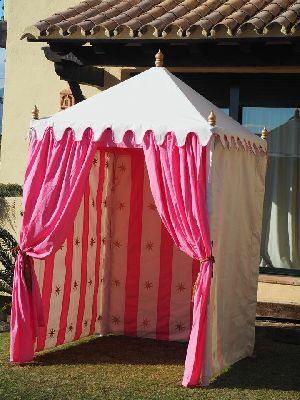 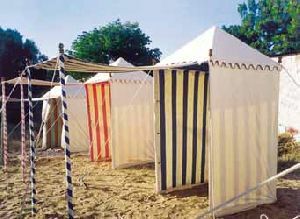 Beach Camping Tents is ideal for personal events like tea parties, cocktail parties, etc. 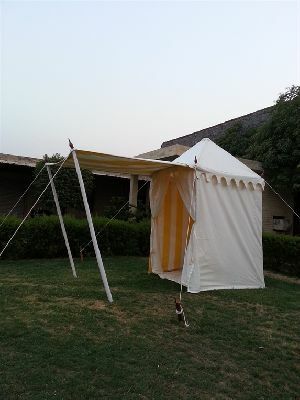 We are a well-known Manufacturer, Exporter, and Supplier of Beach Camping Tents in India. The Beach Camping Tents has modern design with comfortable space. 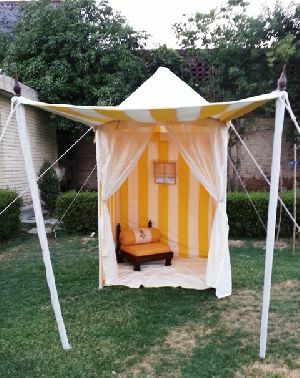 The Beach Desert Tent can be customized by us as per the special requirements of the clients related to design, color, and sizes.